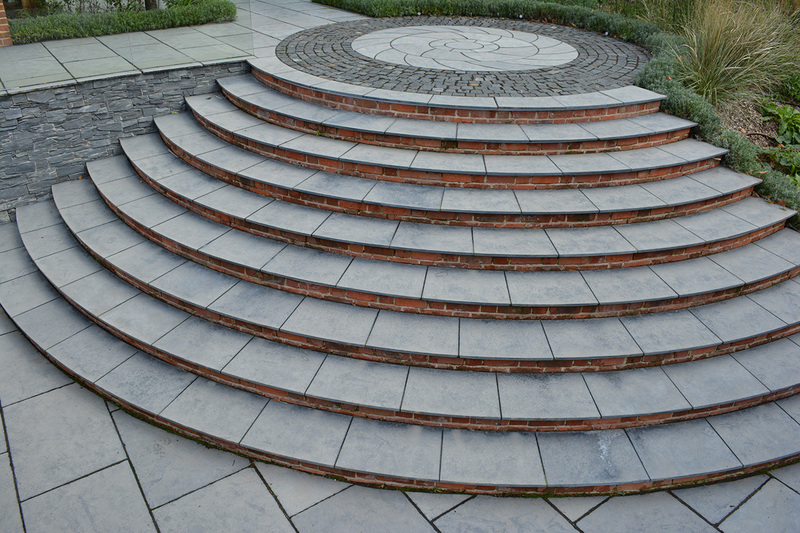 Our professional templating service will capture all the data required to make perfectly fitted products first time..! 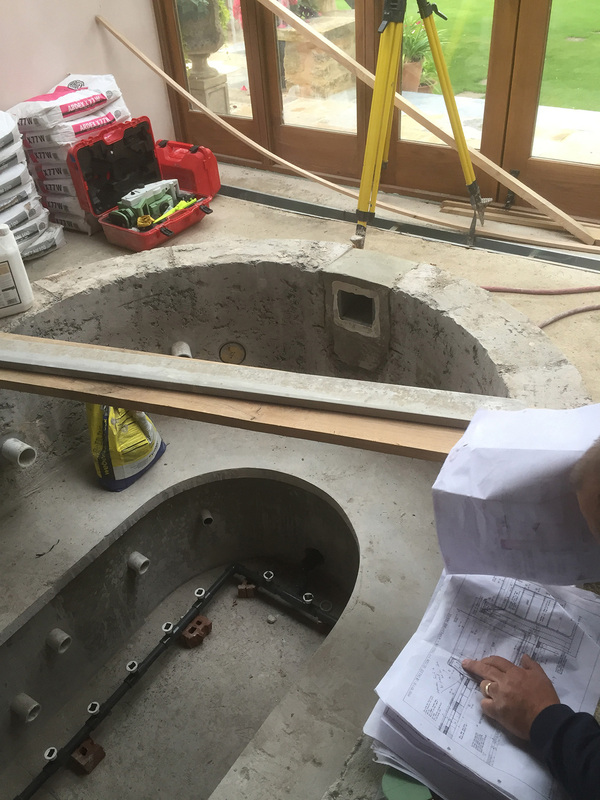 At Cranbourne Stone we offer our clients a professional templating service where a full site survey captures all the necessary structural details. 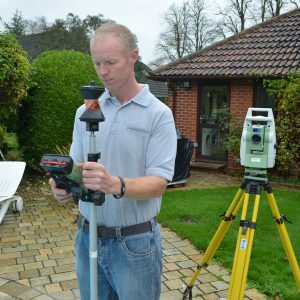 Professional site surveys for large and irregular shaped applications are invaluable for capturing the right detail for any project. 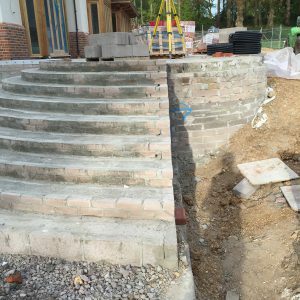 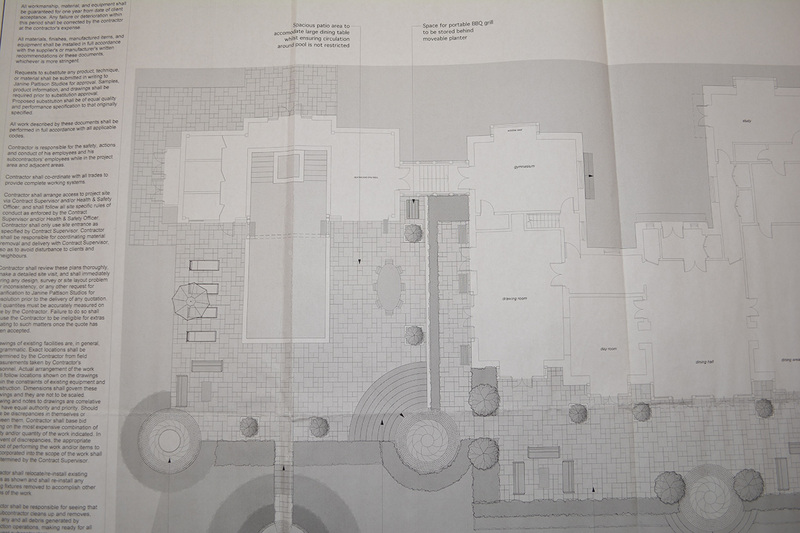 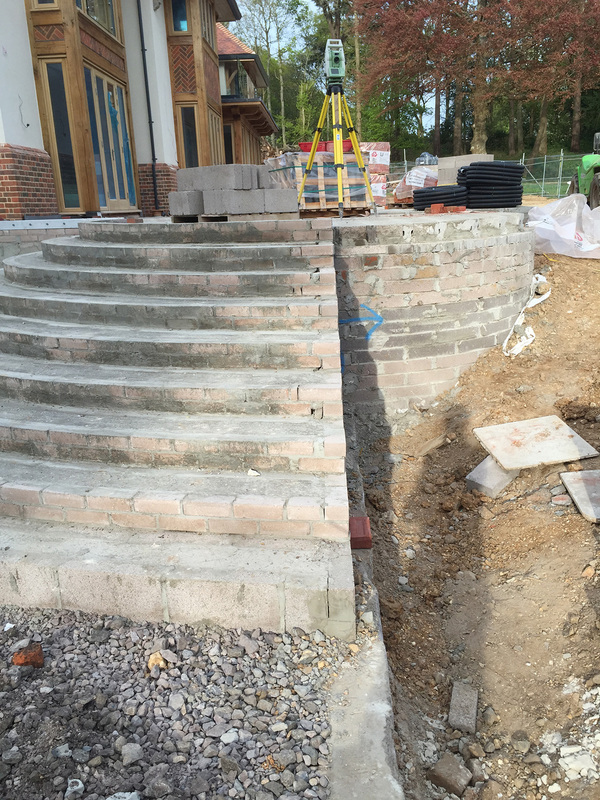 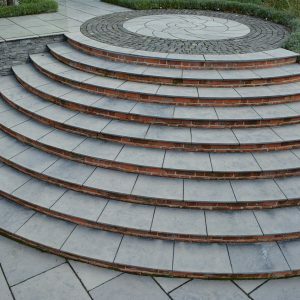 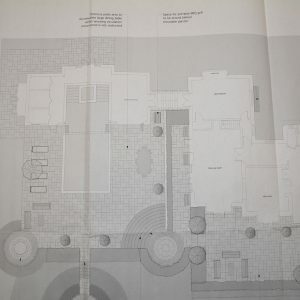 Our service removes the guess work and time it takes to produce physical templates for copings, pool shells, steps and any feature that follows a curved or irregular path. 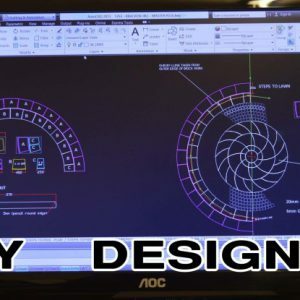 Once the client has been approved a layout, the ‘cut files’ are then produced and transferred to the either the waterjet or CNC for production. 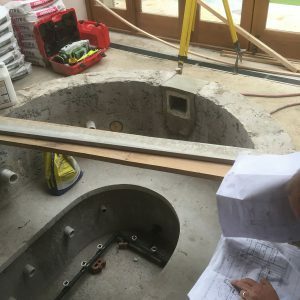 The final plans and layout of each survey is provided along with the finished items to guarantee correct fitting and time efficient installation.